Gabina Jabba which means in Pashto honey marshes, is a charming tourist spot located at a distance of approximately 65 km from Mingora on Matta Sakhra road Swat valley, Khyber Pakhtunkhwa. 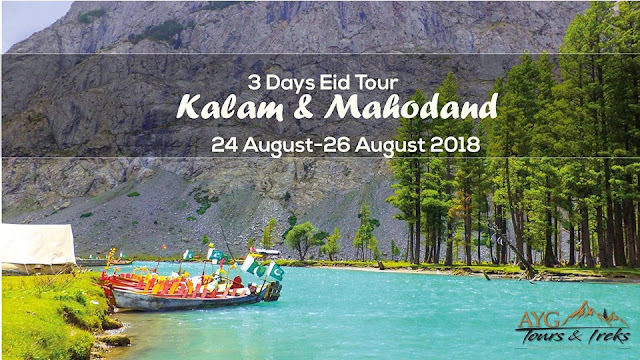 It is the unknown hidden paradise for common tourists in Swat valley, with lush green meadows, thick mysterious forests, snow clad mountains, cool mineral springs and lofty peaks. It's 9215 feet high from sea level. The region is enriched in medicinal plants and most of researchers conduct their research in this region of Swat valley. Honey bees are found here in large number, due to which the honey of the region is famous throughout Khyber Pakhtunkhwa. Lot of tourists visit this place in summer season to enjoy its breathtaking serene beauty but very rare people visit here during spring season when snows meltdown and tiny yellow flowers blossom on medows with yellowish green grass, snow covered mountains spreading fresh air, hearttouching beauty of blue sky which amaz eyes, beautiful sounds of birds amazing ears and at all the beauty of forest refreshing ones soul. 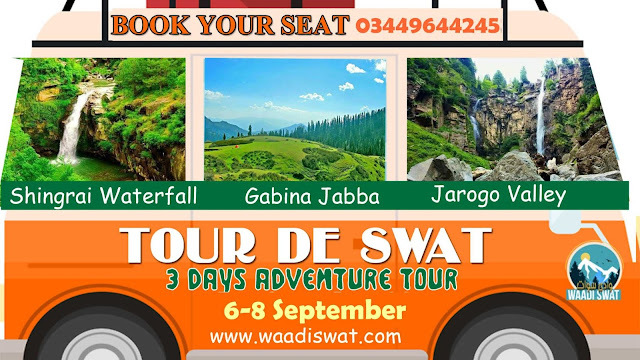 Waadi Swat Tours & Treks is a project of Waadi Swat Tourist Facilitation Company aims to facilitate tourists and exploring the hidden beauty of the region. Kids will not be allowed. 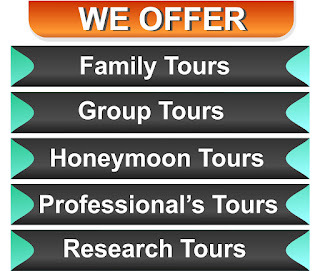 Tour will include 2:30 hour adventurous trek so decide carefully. Person with having heart disease, epilepsy and other serious disease shall not be allowed. * Company will not be responsible for any damage, injury or loss during the tours. * In case of cancelation of seat 2 days before the commencement is necessary otherwise 50% payment will be deducted.